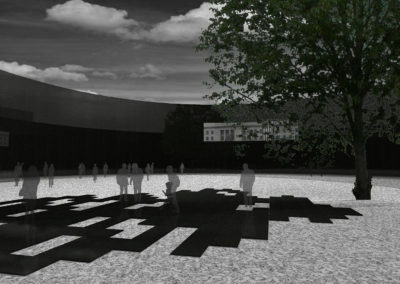 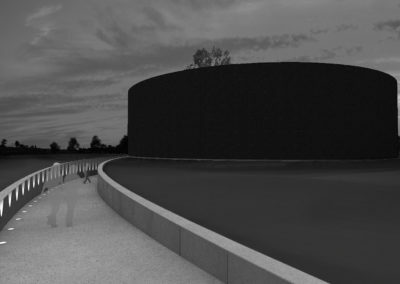 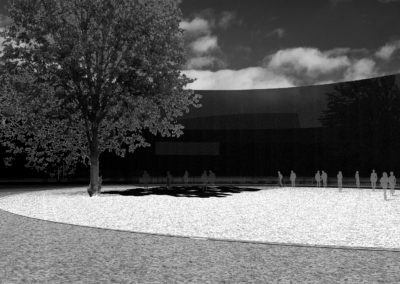 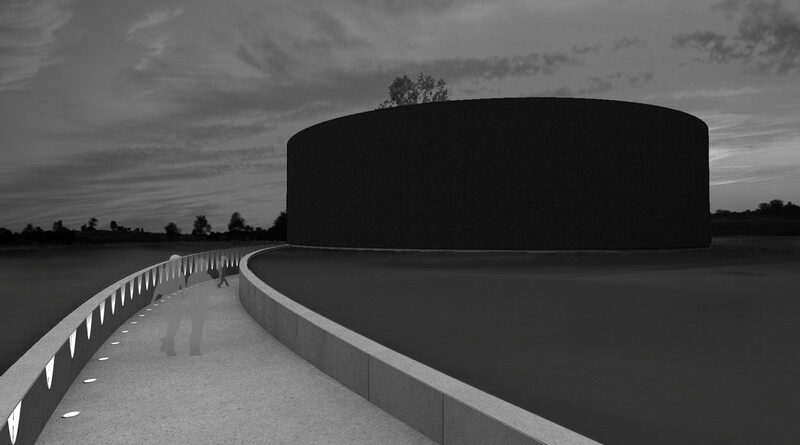 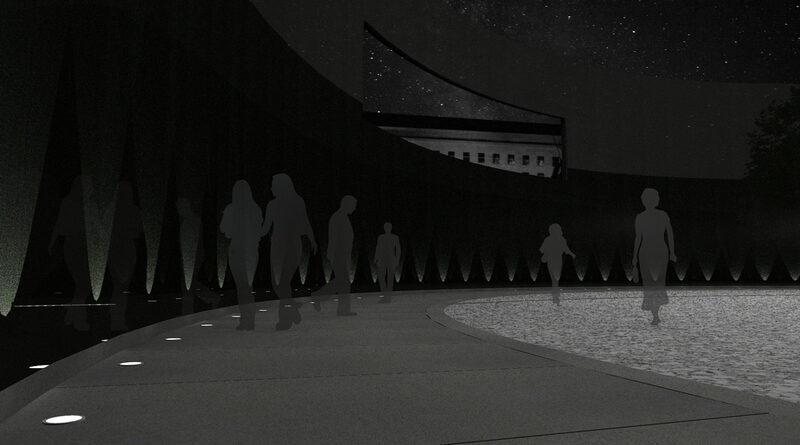 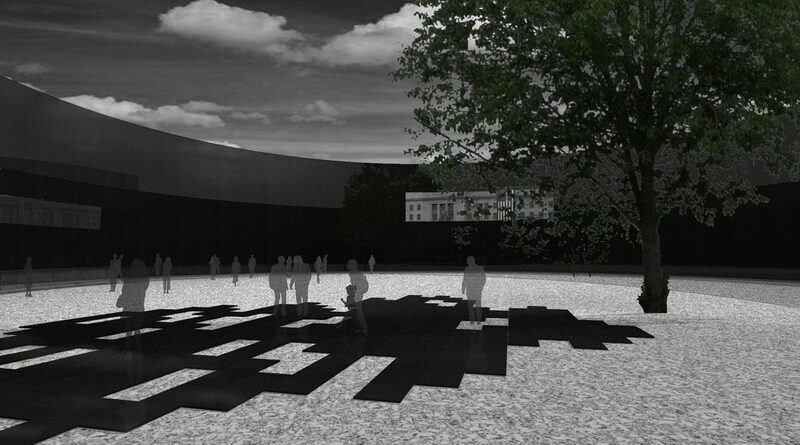 Pentagon Memorial Competition was a response from our studio and submittal after the events of September 11, 2001. 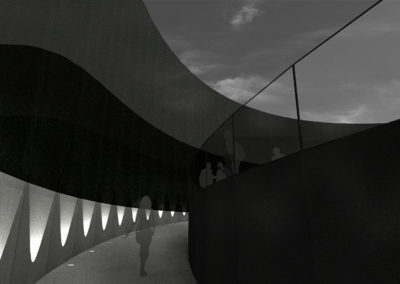 The competition called for a memorial that would remember those who lost their lives at the crash site and on the plane. 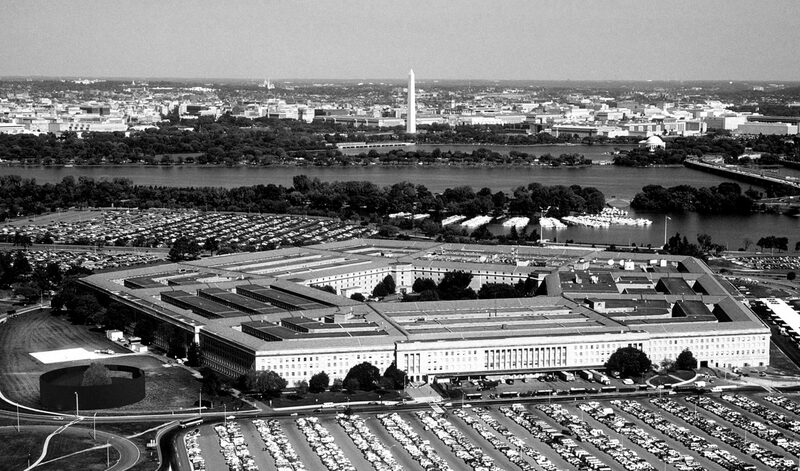 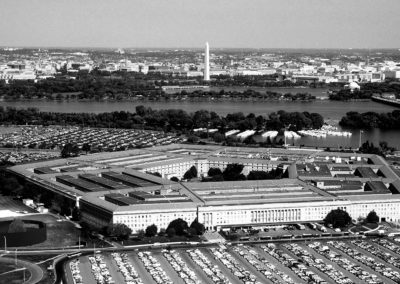 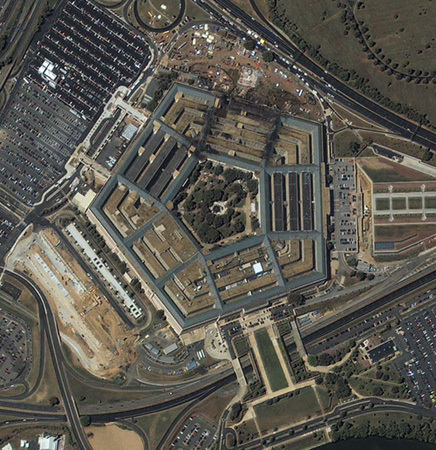 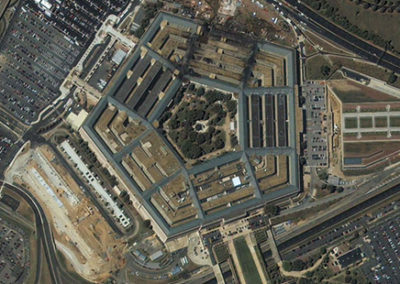 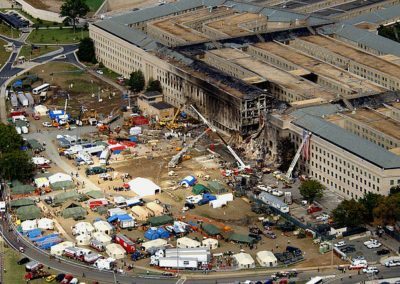 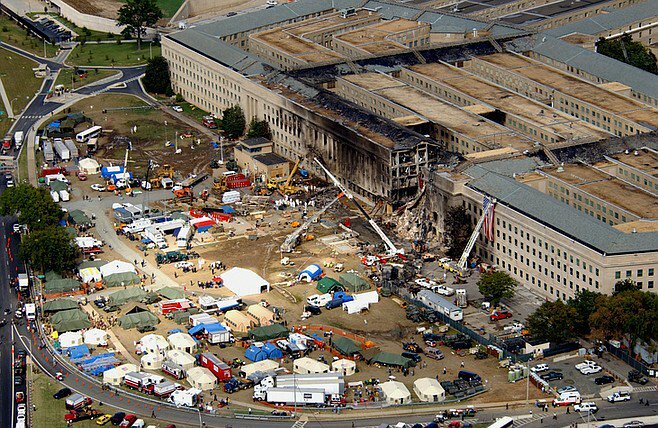 The site was given on the southwest side close to the site, in which the plane came in and struck the Pentagon. 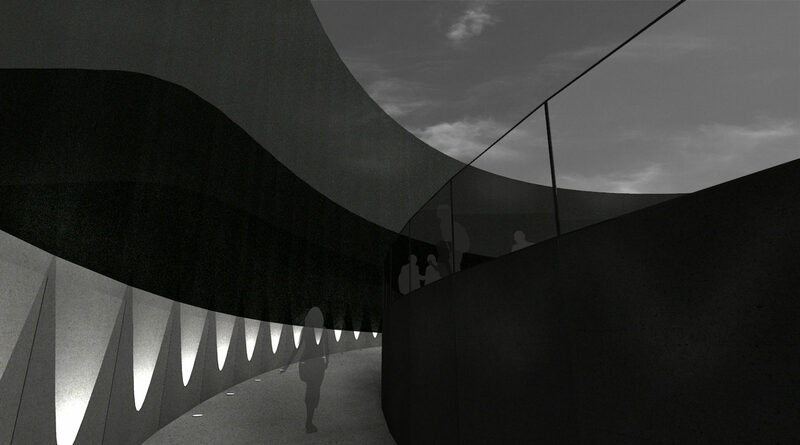 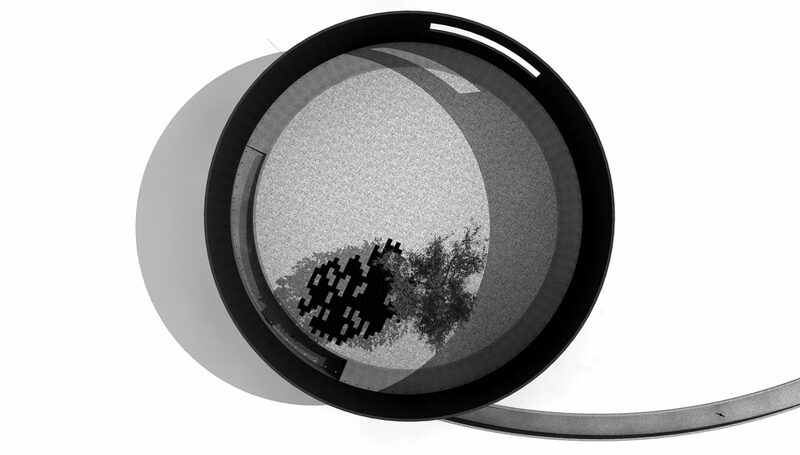 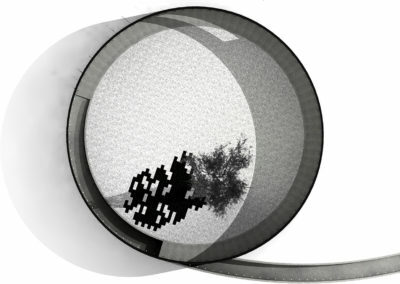 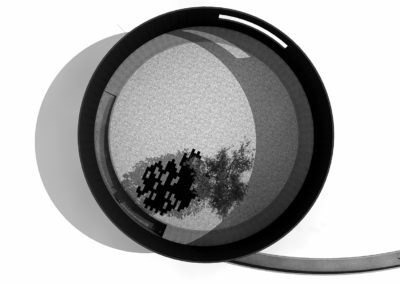 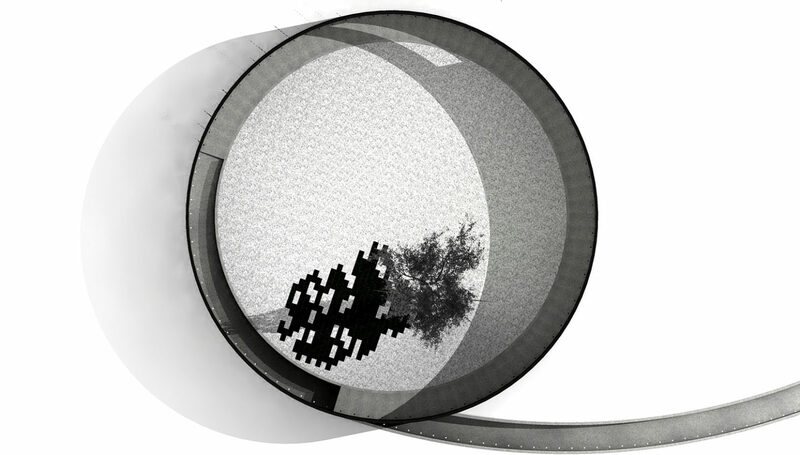 We wanted the solution to confront the visitors with the reality of the event and time. 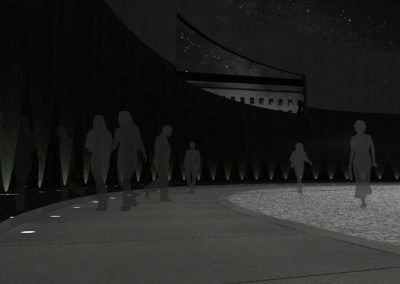 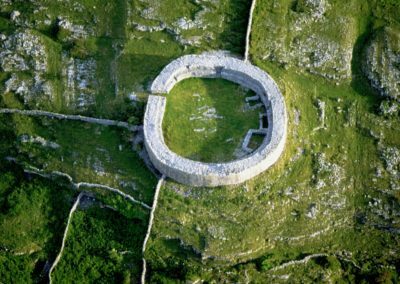 Those who were lost at this particular moment in a specific time needed a place of remembrance, of repose, of contemplation.